Angela joined CLAHRC CP in April 2012 from the East Anglia Hub of the Mental Health Research Network which she managed for four years. Her background is in social care, where she worked as a care manager, and as a team leader for home care in community-based services for older people, run by Huntingdonshire Primary Care Trust. She also managed Warboys and District Day Care Centre for older people on behalf of a local charity. Before that, she had worked for seven years at a local water company within the Facilities and Company Secretariat departments. She gained a first degree in Psychology from the University of York, has an MSc in Psychology, and a Professional Diploma in Management from the Open University. 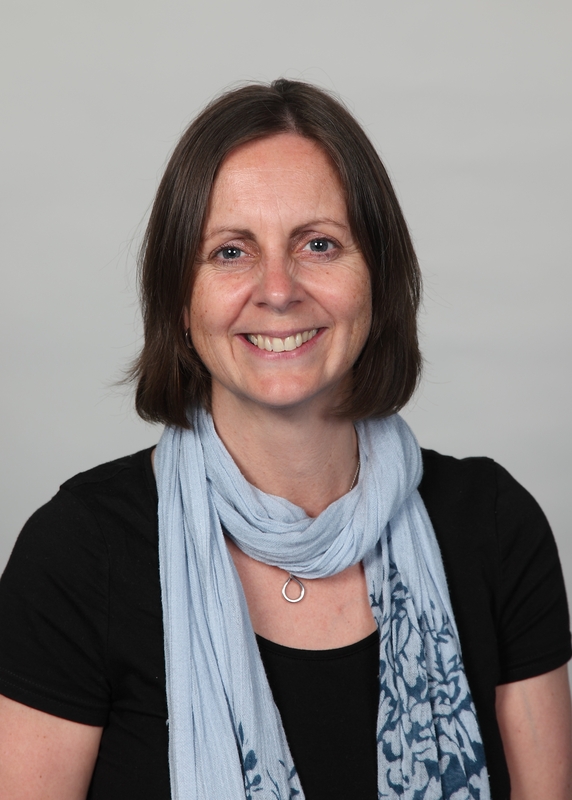 She has previously been involved in research, looking at social group formations within an older people’s day care setting, and young children’s predictive reading abilities.